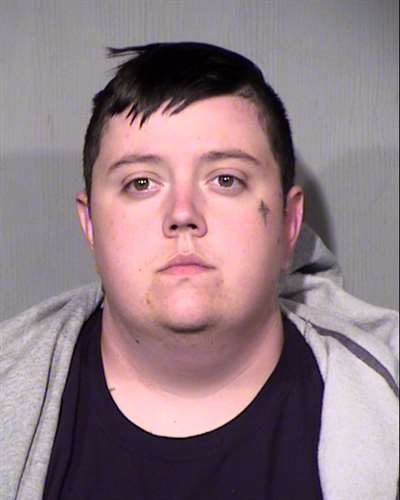 PHOENIX - Attorney General Mark Brnovich announced Kyle Dennis, who defrauded elderly investors through a business opportunity scam, will spend more than 7 years in prison. Dennis told investigating agents he committed the offenses due to his opioid addiction and to pay for personal expenses. Dennis was the sole owner of Red Mountain Holding Company and Internet Advertisement Holding Company. Investigators say between July 6, 2015 and September 25, 2017, Dennis contacted customers by phone to sell web creation services, claiming his businesses were affiliated with Google. Special Agents with the Arizona Attorney General’s Office and the Phoenix Division of the F.B.I. investigated this case and learned Dennis never provided the web creation services to his customers. Agents discovered Dennis obtained approximately $590,820 from multiple investors from Indiana, Washington, Colorado, Minnesota, Montana and Florida. In July, Dennis pled guilty to one count of Fraudulent Schemes and Artifices and to three counts of Theft. He agreed to 7.5 years in the Arizona Department of Corrections and to probation. Below is the booking photograph for Dennis.